What to do when images on TV screen jumps when connected to Samsung DVD Player? When images on TV screen continuously jumps, check the connection between the TV and DVD Player. The connection that you choose depends on the kind of connections available on your TV. 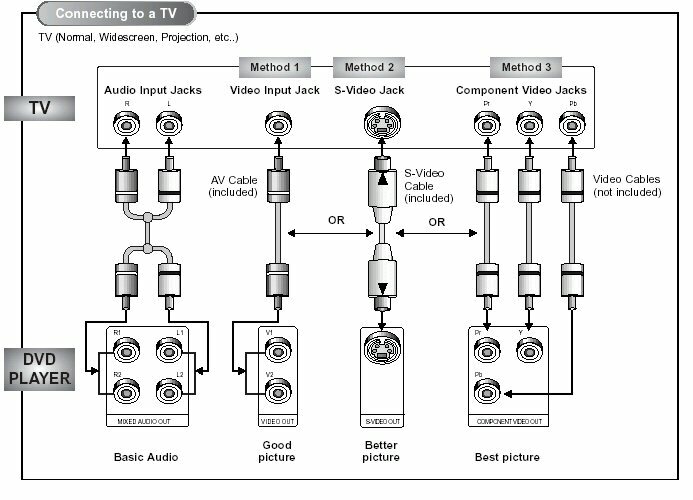 Some TVs provide only one kind of connection, whereas others can support multipe connections. Is Samsung DVD Rom multi region?